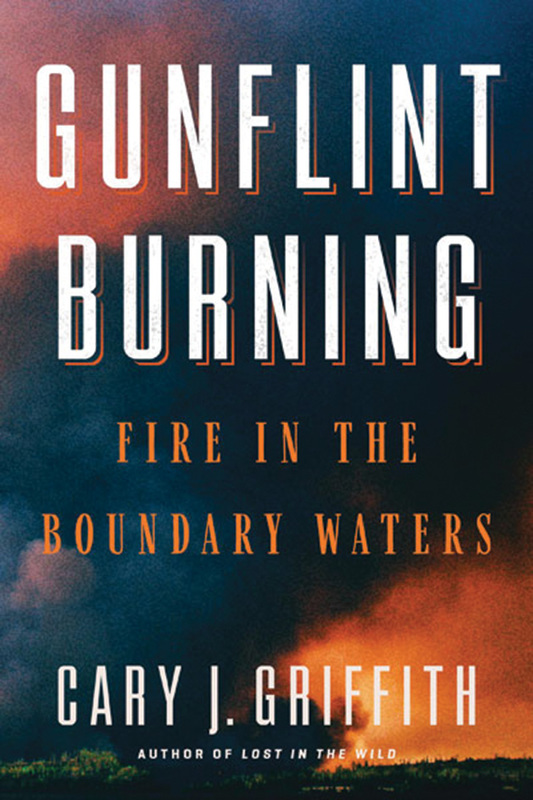 Gunflint Burning by Cary J Griffith, University of Minnesota Press 2018. 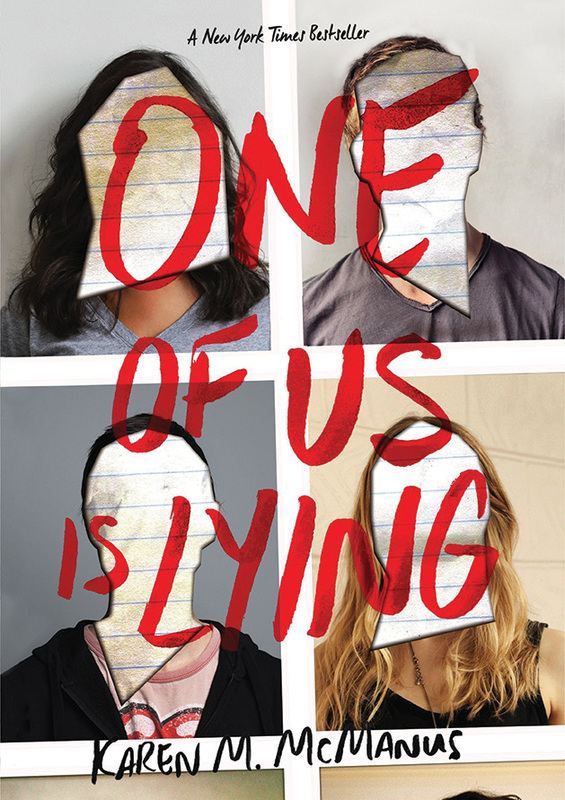 One of Us is Lying by Karen McManus, Penguin Random House, 2017. 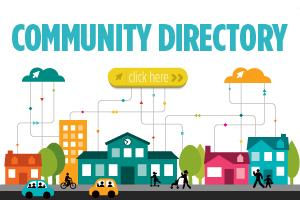 Joanna Redman is a librarian at Plymouth Library.